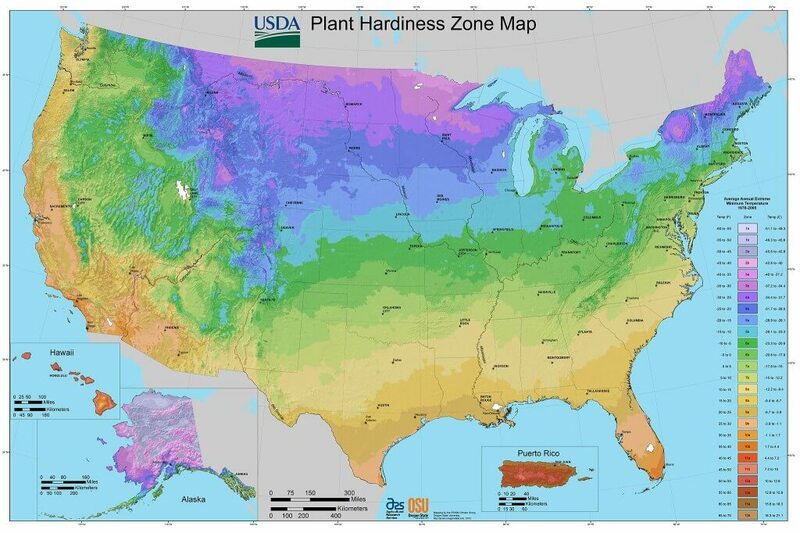 The USDA Hardiness zone Map is an attempt to divide the country into zones that give us some idea weather certain plants can be grown in any given area. The primary piece of data used to delineate the zones is the average annual winter temperature experienced in that area. 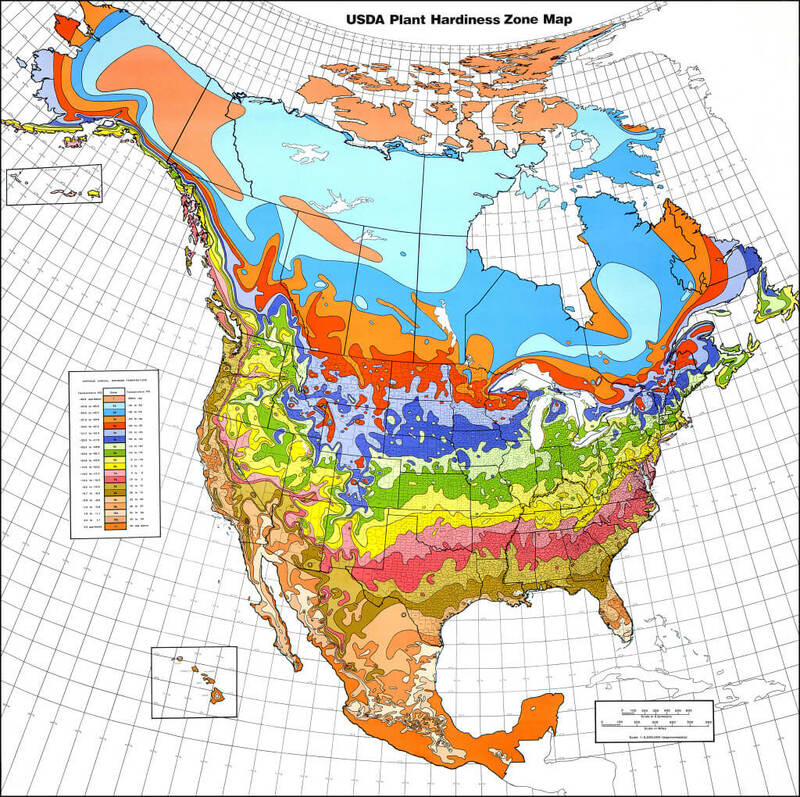 The USDA Hardiness zone Map is a good system because many plants are limited by minimum winter temperature, but many plants are also limited by other factors which are not considered in delineating the USDA Hardiness Zones. These factors include: maximum summer temperature, humidity, rainfall, snowfall, soil ph, soil moisture and urban heat increase. So these factors must be considered independently of the USDA Hardiness Zones. Abnormal and infrequent heat or cold snaps may also kill certain plants in zones that they are normally stable in. There are a few versions produced at different times based on different data periods. 2 Maps are include here. The older version(1990) includes Canada and shows areas as being slightly cooler. The latest map(2012) does not include canada and should be the most accurate for our time but shows areas having warmer temperatures than earlier maps. Therefore many of the zones are slightly higher in latitude that previous maps. Chicory( Cichorium intybus ) is a perennial herbaceous plant that grows throughout all of the US except for Alaska and Hawaii. 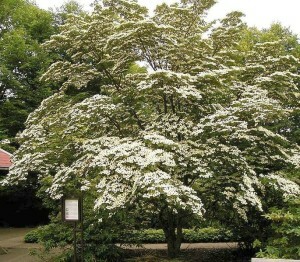 It also grows in most of Canada except for the far north. Chicory is native to Europe but has naturalized in The US and Canada. 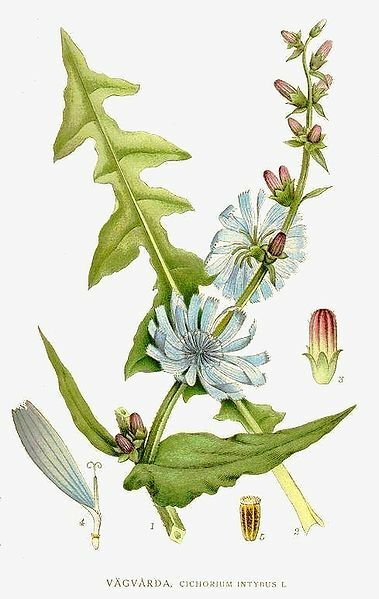 Chicory is known by a few other names including blue dandelion, blue weed, coffeeweed, horseweed and cornflower(not to be confused with Centaurea cyanus which is also called cornflower). The best way to identify this plant is by its dandelion-like leaves and bright blue flowers. 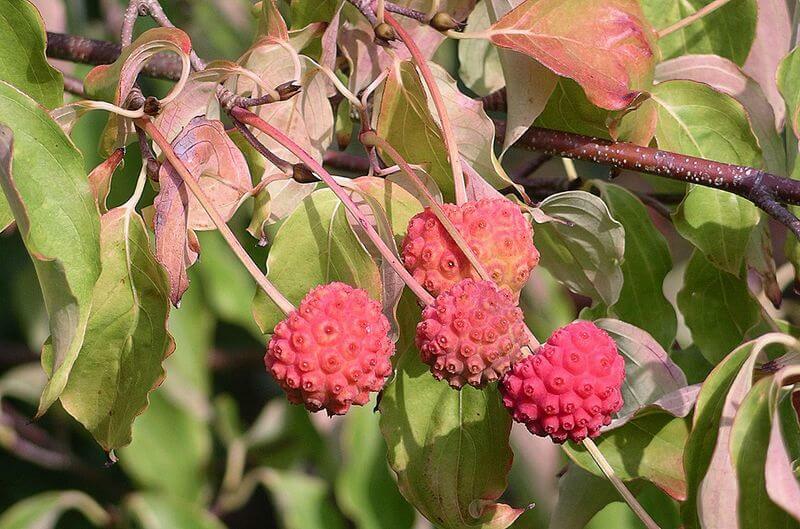 It is commonly seen growing along roadsides and in sunny areas. Although the plant does grow commonly along roadsides as a weed I would recommend walking a ways away from the road before collecting to avoid pollution and contamination. Chicory is a relative of Lettuce, Dandelion, and Salsify. It is a wild version of Radicchio and Belgian Endive. With all these plant relatives you might have guessed that Chicory is very bitter tasting. Blanching the plant(growing it in low light conditions) will help to remove the bitter taste but also will remove much of the nutrients. The plant can also be blanched in water( cooking in water then discarding the water). If the leaves are eaten in early spring they are much less bitter. Refer to our Chicory Root Tea Recipe for more information. All parts of the plant are edible. Leaves are eaten raw or cooked and the flowers are usually used as a garnish for salads. I like eating the flowers because for some reason the bright blue looks tasty until I eat it, then I remember how bitter it is, but I still like to forage for them often. 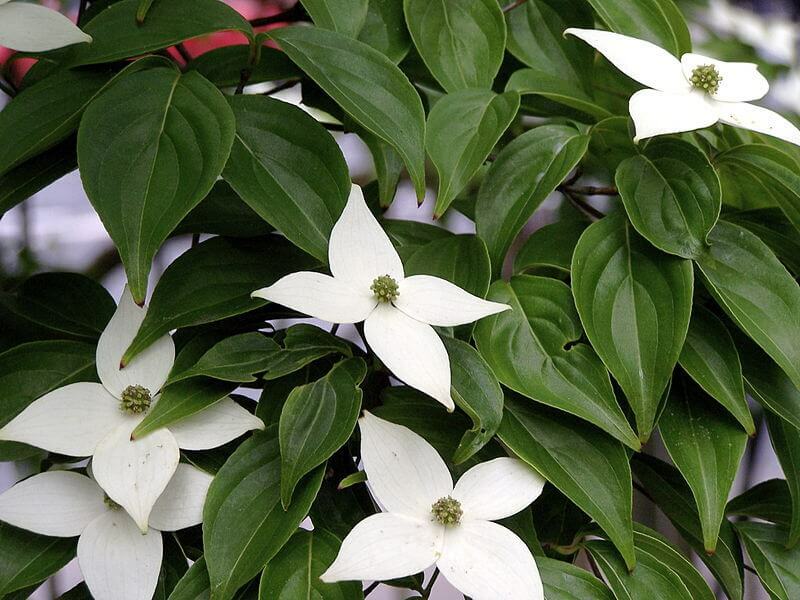 My favorite use for the plant is to make a tea of the leaves, flowers, stems or roots. The tea tastes much better then you might imagine if it’s made properly, the bitter taste should be diluted to point of being pleasant to drink. A tea made with the roots is a good coffee substitute, the roots are baked and ground into a power. 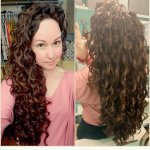 The roots can also be boiled or baked and eaten as a vegetable. Chicory can also be used as a hops substitute in beer. Chicory is loaded with vitamins and minerals. It’s a very healthy addition to any meal. It contains: Dietary Fiber, Vitamin A, Vitamins B1,2,3,5,6,9, Vitamin C, Vitamin E, Vitamin K, Calcium, Iron, Magnesium, Manganese, Phosphorus, Potassium, Sodium, Zinc. Chicory is a very common wild edible weed. It’s nutritional value alone is a good reason to include it in your diet. 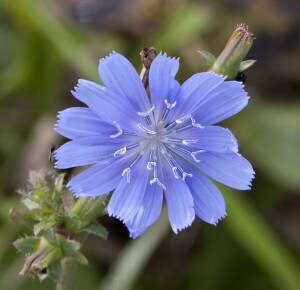 Chicory can be foraged on the go or harvested for preparation at home. Chicory leaf or root tea is a healthy alternative to caffeinated drinks. 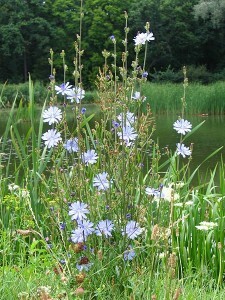 Chicory plants can be placed in low light conditions to blanch out the bitter taste, but this will also take out some nutrients as is the case with Belgian Endive, which is still a nutritional food, but not as much so as its wild counterpart, Chicory. So as your driving along the road this summer keep an eye out for those bright blue flowers 1’-2’ off the ground.